Most women face the problem of dark spots. 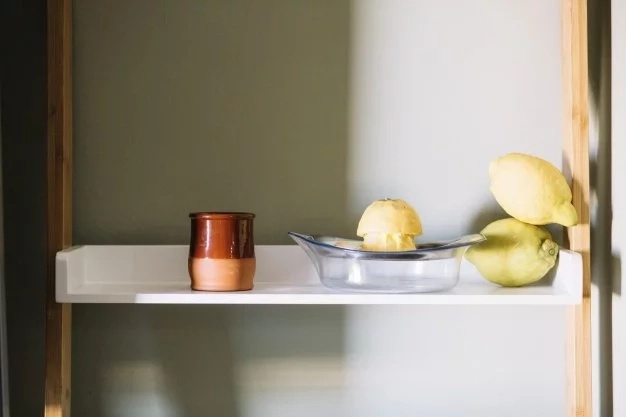 However, there are many reasons that cause the appearance of dark spots such as exposure to the sun, hormone imbalance, vitamin deficiency, lack of sleep and stress. The common question is how to fight with these spots? Nowadays there are many ways and treatments that will help you get rid of dark spots. Starting with laser surgery ending with home remedies. 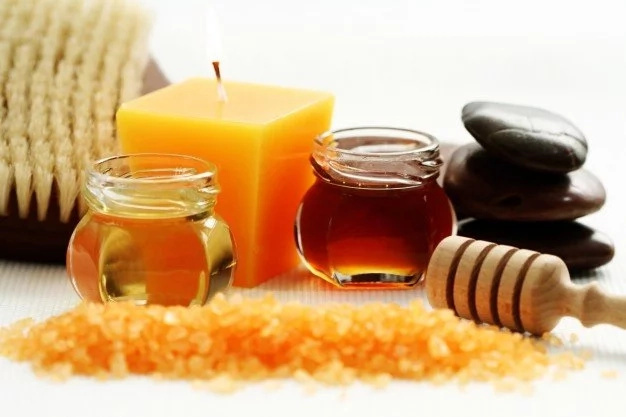 As you know, there are many effective homemade remedies. Today we want to introduce you the benefits of baking soda. 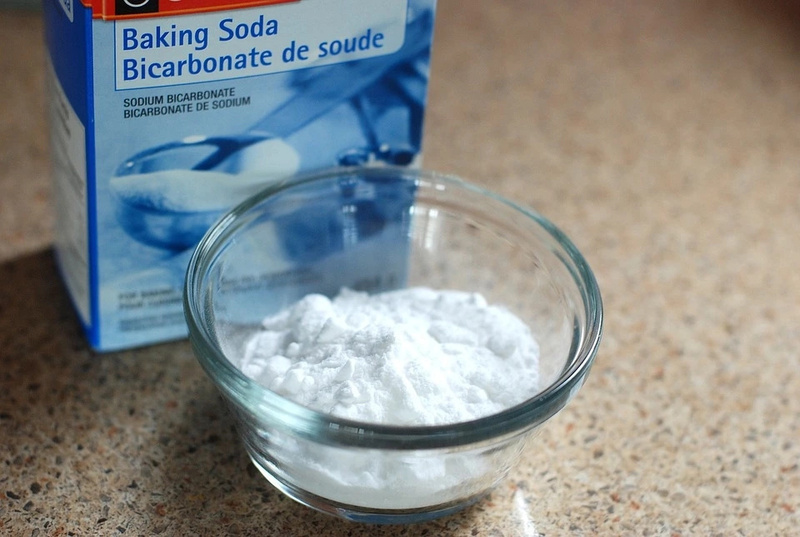 Baking soda can naturally lighten your dark spots. There is no more need to buy expensive cosmetic products or go to a cosmetologist. 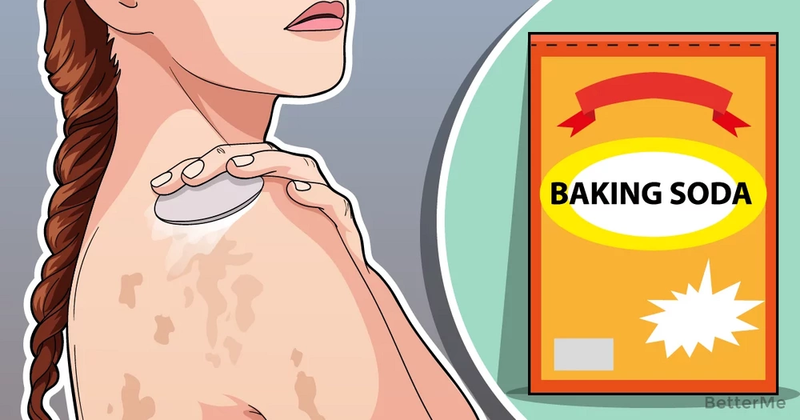 You can use baking soda to make effective treatments at home. That is why we have prepared 7 ways that can help you lighten dark spots with baking soda. Promise us that you’ll definitely try them, okay? Scroll down to see them! This is the simplest and effective method to lighten dark spots. Take 1 tsp of baking soda in a bowl, add ½ tsp water and form a thick paste. Apply this to the dark spots and leave it to dry. Then rinse off and apply moisturizer. This combination will surprise you! Add ½ tsp lemon juice to 1 tsp baking soda when the fizzing stops, stir into the paste. Apple the paste to dark spots and let it rest for 3-5 minutes. Rinse off. Notice: You should be careful applying this remedy around the eyes! 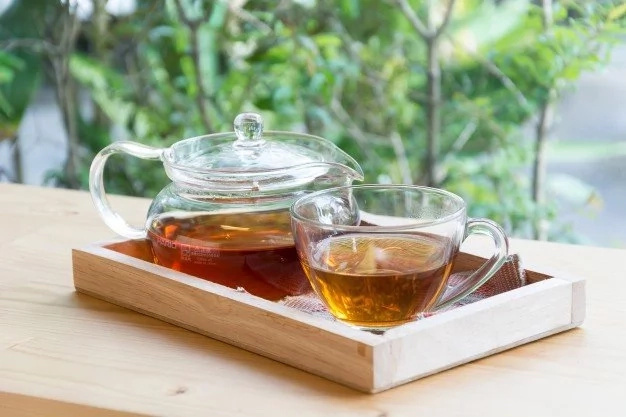 You need 1 cup of strong cold green tea. Add ½ tsp green tea to 1 tsp baking soda and mix this into a paste. Then apply this remedy to the dark spots. After 3-5 minutes you should rinse it off. 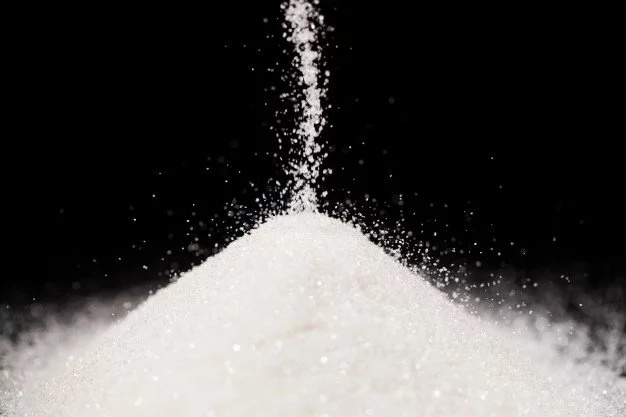 Combine equal parts of baking soda and sugar add water or green tea, until it form a thick paste. Apply the paste to the dark spots. Let it rest for few minutes then rinse off. 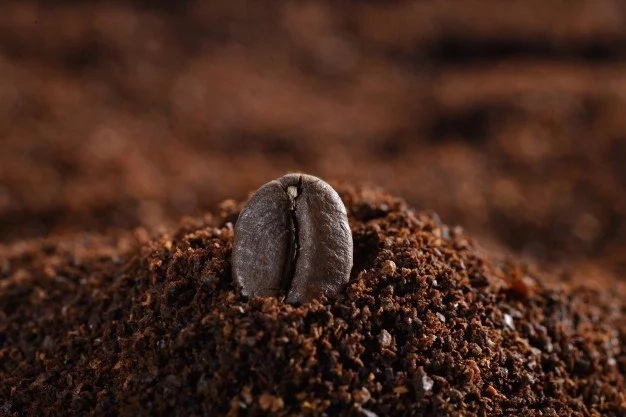 Mix equal parts of baking soda and coffee grounds, add a few drops of water. Then scrub this paste onto your entire face and let it rest for 5 minutes. Wash off. Make a creamy mask for your face. 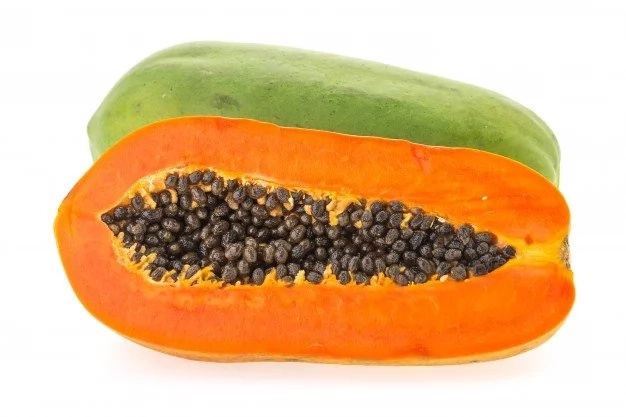 Combine the mix of 1 tsp mashed papaya with 1 tsp baking soda. Apply it to the entire face. After 5 minutes rinse off. This is a very effective remedy for dark spots. Add 1 tsp baking soda to 1 tsp honey and stir the mixture well. Then spread the mixture onto the face. Let it rest for 5 minutes and rinse off.